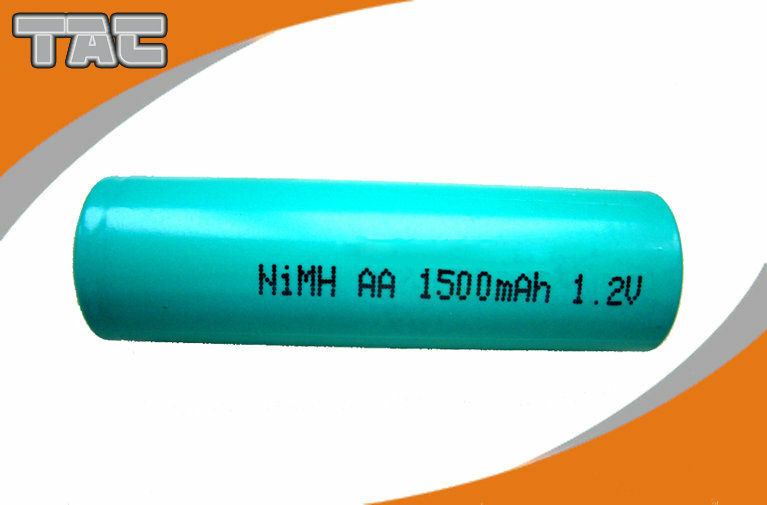 1.High capacity, low inner resistance, long cycle life, low self-discharge . 5. All products are inspected strictly with the match of capacity. 6. Enough, stable capacity, steady discharge and high temperature discharge. 7. The batteries have been approved by EC/ROHS, MSDS, CE, ISO9001, etc. emergency lighting and back-up power, etc.